A new study shows no one is immune to the effects of psychological stress. In addition to their obvious athletic skills, endurance athletes are known for their ability to withstand pain. A recent study published in Medicine & Science in Exercise & Sports reports that when triathletes are psychologically stressed, their high pain threshold seems to disappear. Canadian and Israeli researchers recruited 25 athletes for the study. “These were serious endurance junkies, who trained an average of 16 hours a week and raced an average of 12 times a year,” Runner’s World reports. After measuring their pain tolerances, the researchers put the subjects through a grueling psychological task designed to stress them out — an 8-minute arithmetic test during which they were not only told whether they’d gotten questions right, but how they were performing compared to the average test taker. Plus, the test was rigged to make subjects believe they were doing poorly on it. The results showed that when the subjects were stressed, their pain tolerance went way down. It went so far down, in fact, that it was roughly the same as the pain thresholds of sedentary people (measured in a previous study). There was one positive finding though: Even though the athletes were feeling the effects of stress, they still persevered to the end of the arithmetic task. “Triathletes do persevere in extreme efforts even if these involve considerable pain and stress. 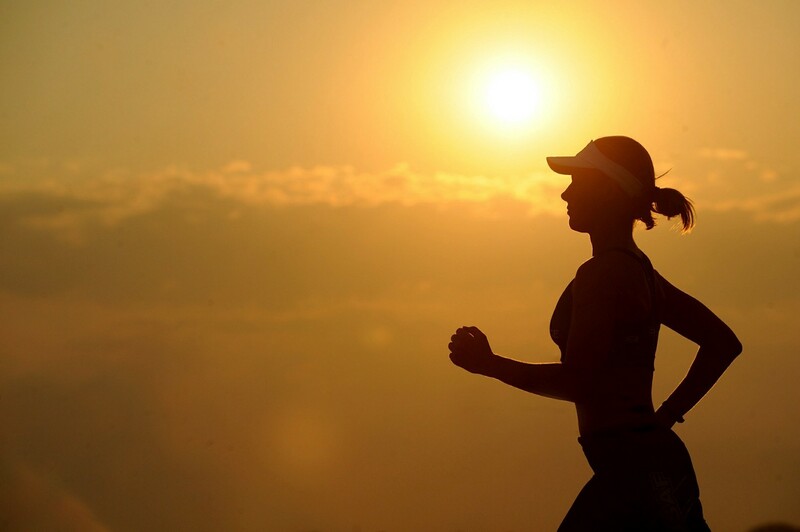 Whether it is a unique physical and/or psychological profile that enable this perseverance despite the involved stress is yet to be determined,” the researchers told Runner’s World. While the researchers positioned their findings as reason not to let yourself get stressed out before a race, we should also consider them a sign to keep your stress levels low before any during grueling event, whether it’s a long day at work or project you find particularly challenging. Read more on Runner’s World.